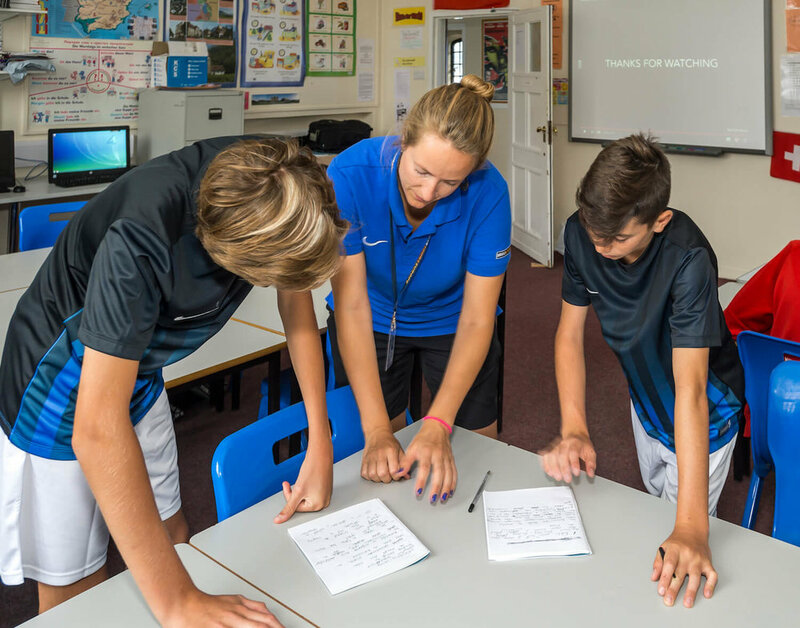 We have been operating sports and English language camps since 2009 in partnership with some of the world’s leading sporting assets. Everyone we work with believes that good children's sports summer camp experiences have a valuable part to play in youth development. Euro Sports Camps uses the power of sport to motivate, enthuse and ultimately to educate young people. We aim to create positive camp environments where children are able to express themselves, learn and grow. Driving Euro Sports Camps are a group of dedicated people from sports, educational and sports science backgrounds who have a commitment to provide high quality camp experiences for young people from all over the world. Our camps are accredited by the British Accreditation Council. We chose to seek this external accreditation to demonstrate to our customers that we are a high quality organisation. We have been subject to the BAC's rigorous inspection standards on management, staffing, administration, teaching and learning, participant welfare and facilities. In 2016 we were re-inspected and re-awarded a four year accreditation. The report stated "The standard of teaching and learning was consistently outstanding". More information on this is available in our BLOG where you can also download the inspection report. Euro Sports Camps is the trading name for the sports and English language camps division of CMT Learning.